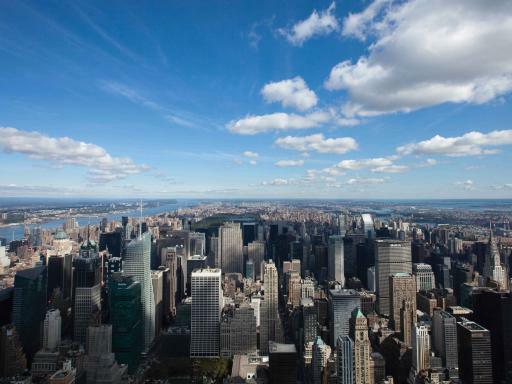 Enjoy stunning 360° panoramic views of Manhattan and beyond. 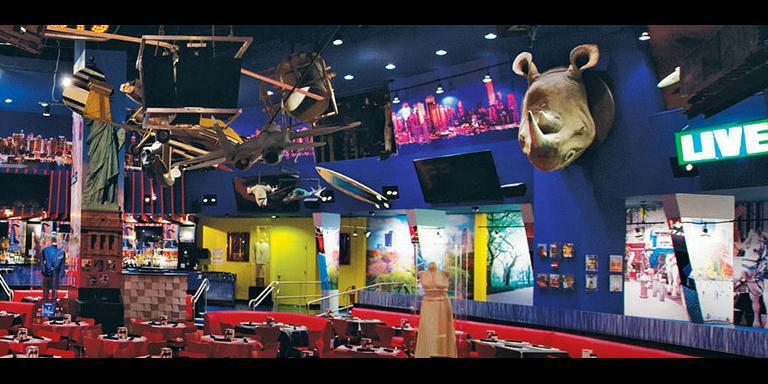 See the Brooklyn Bridge, Times Square, Statue of Liberty and more. 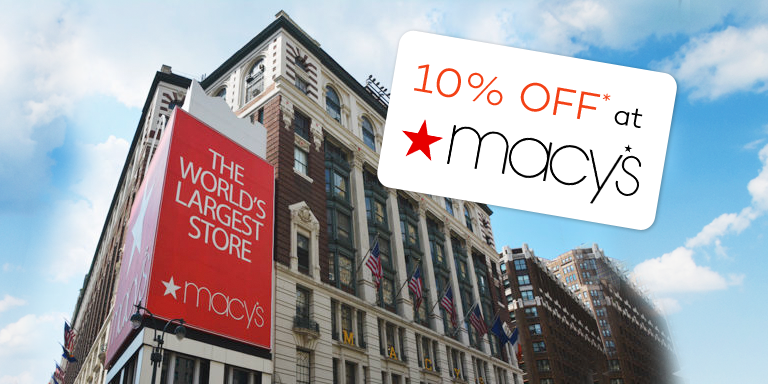 Don't miss New York's most iconic attractions! 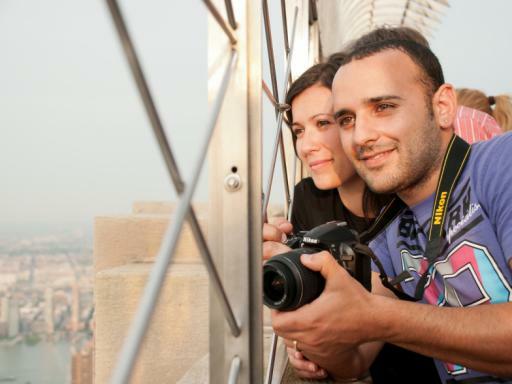 See the most magnificent landmarks of New York's skyline from the top of the Empire State building and from the Hudson River onboard the Statue of Liberty Cruise with the Iconic New York Combo Ticket. Start your New York sightseeing journey with stunning panoramic views of midtown and lower Manhattan from the Hudson River, the Statue of Liberty Sightseeing Cruise is one of the best ways to get the perfect view of Lady Liberty. 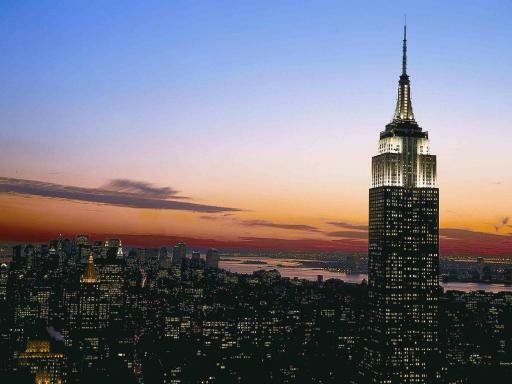 Then, you can finish your day on top at the Empire State Building. 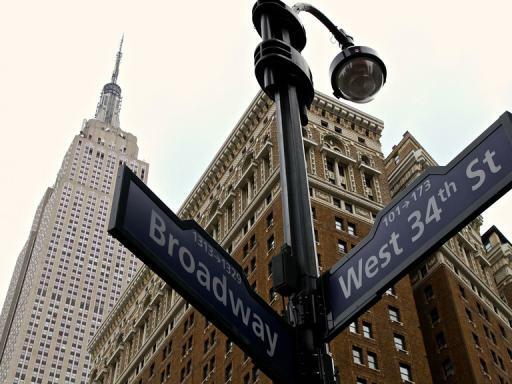 Soaring to nearly 1,500 feet above Manhattan, New York City’s most recognisable and celebrated attraction has featured in numerous Hollywood productions including King Kong, An Affair to Remember and Sleepless in Seattle. 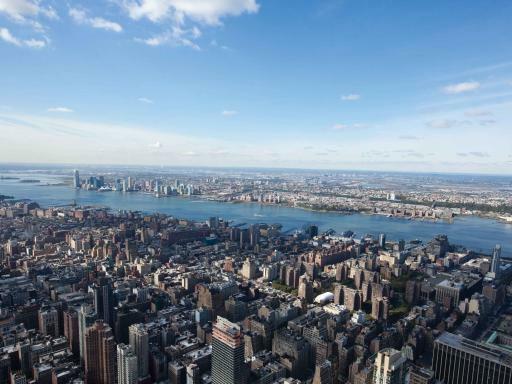 Ascend to the 86th Floor Observatory for amazing 360° panoramic views of Manhattan and beyond – on a clear day clear day you can see for almost 80 miles, with five states in view - New York, New Jersey, Pennsylvania, Connecticut and Massachusetts. The Observatory has a heated, glass-enclosed area, which is surrounded by an outdoor open-air terrace, equipped with high-power binoculars. 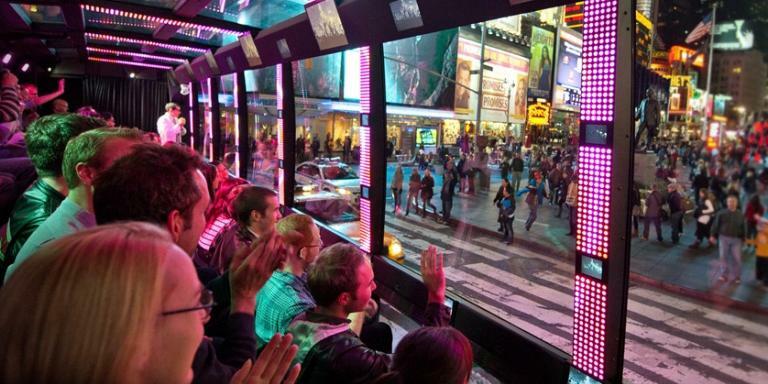 Visit during the day and see the New York in all its glory or for a more romantic experience, visit at night and see the illuminated city sparkle. 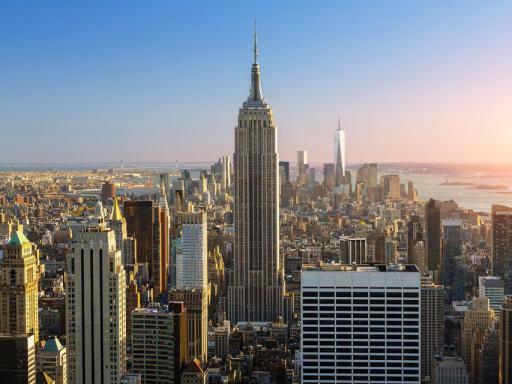 Your Empire State Building General Admission Ticket gives you fast track general admission, allowing you to move directly past the main ticketing and voucher redemption queues. However, you will still need to join the line for the elevator and mandatory security check. Starting at Pier 83 on the Hudson River, near Time Square, this sightseeing cruise reveals great views of the awesome skyscrapers that make Manhattan the most famous skyline, historic Ellis Island, the World Financial Centre and the iconic Statue of Liberty. The Statue of Liberty Sightseeing Cruise lets you admire Lady Liberty from glorious angles that you just can’t get from dry land. Your Statue of Liberty Sightseeing Cruise ticket is open-dated and can be used within 2 weeks either side of your chosen dates, giving you the flexibility to switch your cruise date while in New York. 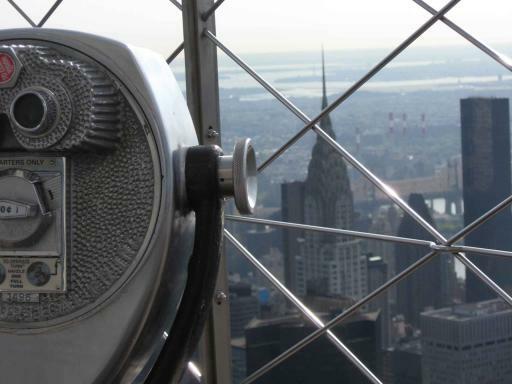 Your Empire State Building Observatory Ticket is gate ready and will enable you to move directly past the ticketing and voucher redemption queue. However, you will still need to join the line for the elevator and mandatory security check. 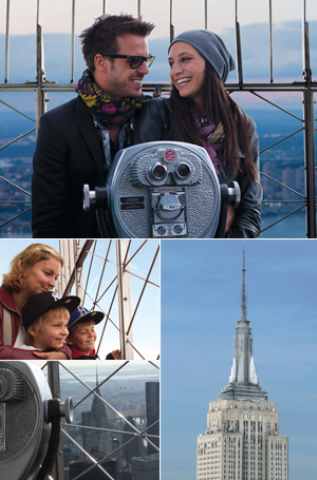 The Empire State Building Observatory Ticket is open-dated and can be used at any time on your holiday. 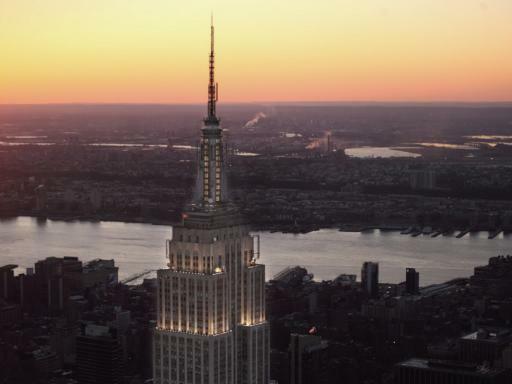 The Empire State Building Observatory Ticket does not include access to the 102nd Floor Observatory (these tickets can only be purchased at the Empire State Building itself. Current price $20 per person - subject to change without notice). New York sightseeing cruises do not operate on Christmas Day, and a special schedule will operate on Independence Day, Thanksgiving Day and New Year's Day. Statue of Liberty Sightseeing Cruise schedule is subject to change without notice. No reservations necessary. Simply turn up at the departure point with your Statue of Liberty Sightseeing Cruise ticket voucher at least 30 minutes prior to your chosen cruise time. 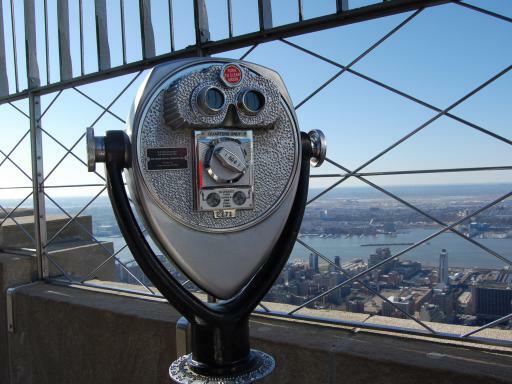 No, you will be sent an open-dated barcoded gate ready Empire State Building Observatory Ticket – simply turn up at the time and date that suits your itinerary and the weather! With your barcoded gate ready Empire State Building Observatory Ticket in hand, you can bypass the main ticket/voucher line. This will typically save you up to 30 minutes waiting time. You will still need to queue to pass through security and for the elevator which will take you to the 86th Floor Observatory. Avoid peak times to keep the queuing time to a minimum - these are 11.00am to 1.00pm and one hour before and after sunset. Best time to visit is before 9.00am or after 11.00pm.